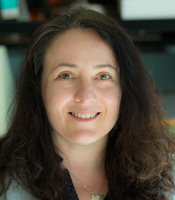 Katerina Akassoglou was elected to the editorial board of the Annals of Neurology, the official journal of the American Association of Neurology. Her 3- year term wil. start January 2018.